Pride of Punjab, Heena Sidhu, born on 29th August 1989, is a professional Indian shooter specialized in 10 m Air Pistol events and a presumptuous sports personality. She has achieved ample of achievements in her sports career till now. 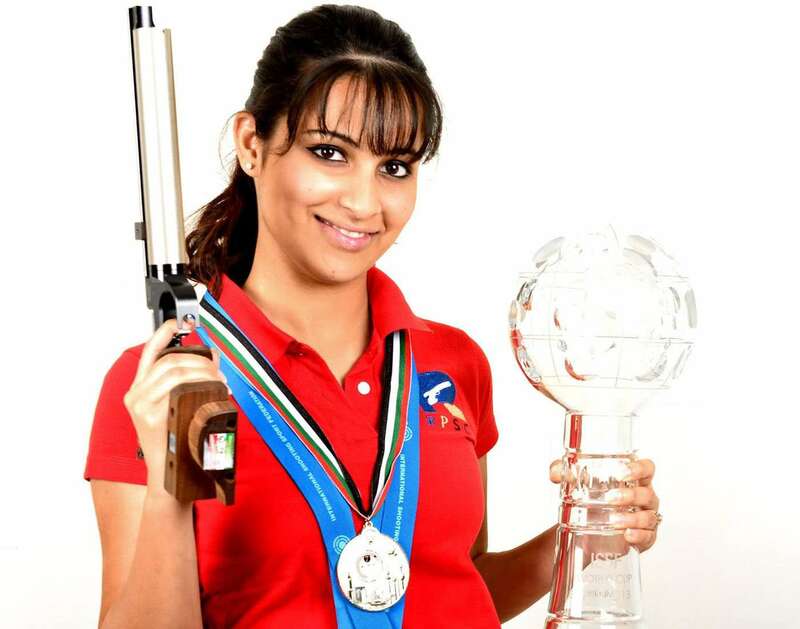 In 2013, Heena Sidhu became the 3rd Indian shooter to win gold in ISSF World Cup. In 2014, she became the first Indian shooter to be ranked world no. 1 by ISSF. Heena received the Arjuna Award in 2014 for her astounding contribution in shooting sports. In 2015, she won a gold medal at Asian Shooting Championship held in Kuwait. Heena Sidhu made a national record of 201.9 in 10 m air pistol shooting on 21st Dec 2016. She played a crucial role in winning a gold medal at the ISSF World Cup of 2017 in 10 m air pistol mixed team event and also dominated the 10 m air pistol event of the Commonwealth Shooting Federation Championship of the same year. At the Commonwealth Games of 2018, Heena won a gold and a silver medal in 25 m pistol and 10 m air pistol events, respectively. 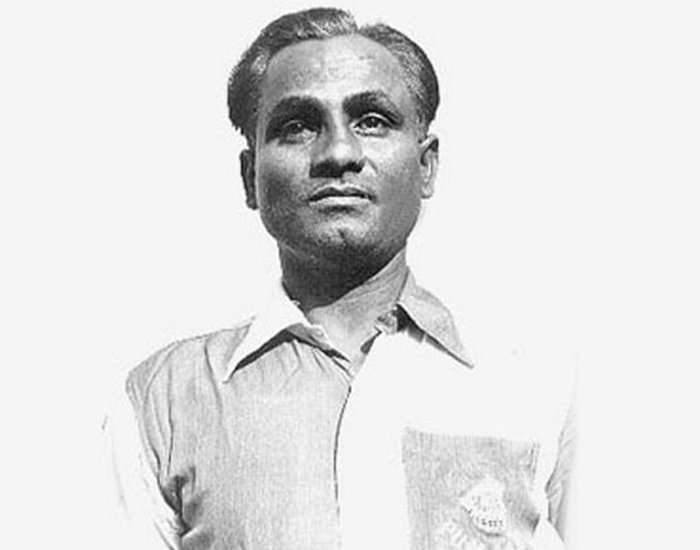 Dhyan Chand was an Indian hockey player who was born on 29th August 1905 in Allahabad, India. He led Indian field hockey to new heights by winning three Olympic gold medals in 1928, 1932 and 1936. His birthday is jubilated as the National Sports Day in India. The legendary player has earned many accolades during his active years. Dhyan Chand had scored more than 400 goals in his overall playing career. In 1956, the Government of India honored him with the third highest civilian honor "Padma Bhushan" for his astounding achievements in field hockey as well as sincerer services to Indian Army. In 1933, Chand gave a significant, participation to his team "Jhansi Heroes" in winning the "Beighton Cup." In 1951, a tournament named as Dhyan Chand Tournament was held in his honor. In 2012, the Journalist Association of India honored him with the 20th National Award- the "Gem of India". Born on 29th August 1991, Virdhawal Vikram Khade is an Indian professional swimmer from Kolhapur. He is one of the best Indian swimmers who have accomplished numerous encompassments in swimming through constant practice and never giving attitude. Virdhawal Khade qualifies for Olympics in 2008 and became the youngest Indian professional swimmer to do so. 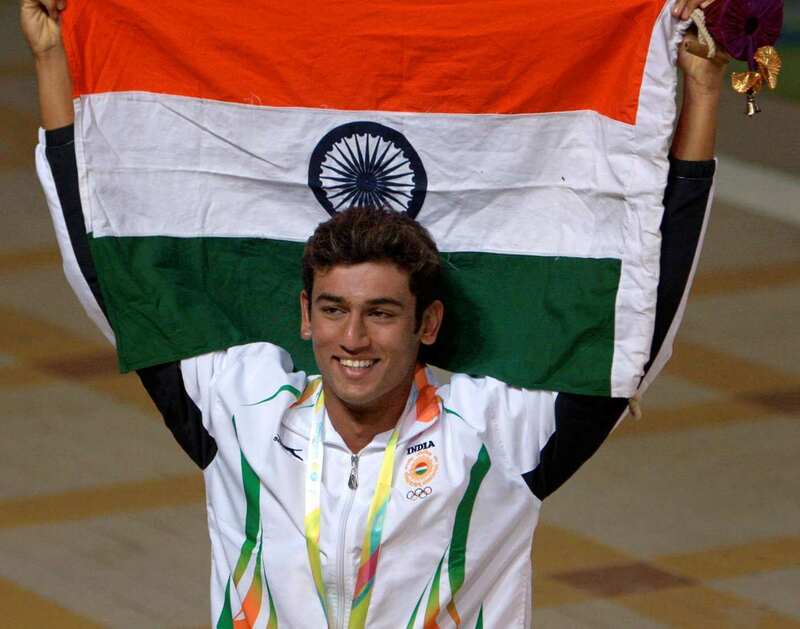 He is the first Indian Swimmer to participate in 3 events of Olympics. Virdhawal holds National record in freestyle events of 50m, 100m, 200m and 400m. He earned a bronze medal at the Asian Games of 2010 in 50 m butterfly event. This was the medal which India gained after a span of 24 years. In 2011, Vridhawal received the Arjuna Award by the Government of India for his dynamic performances and forthright contributions to the sport. 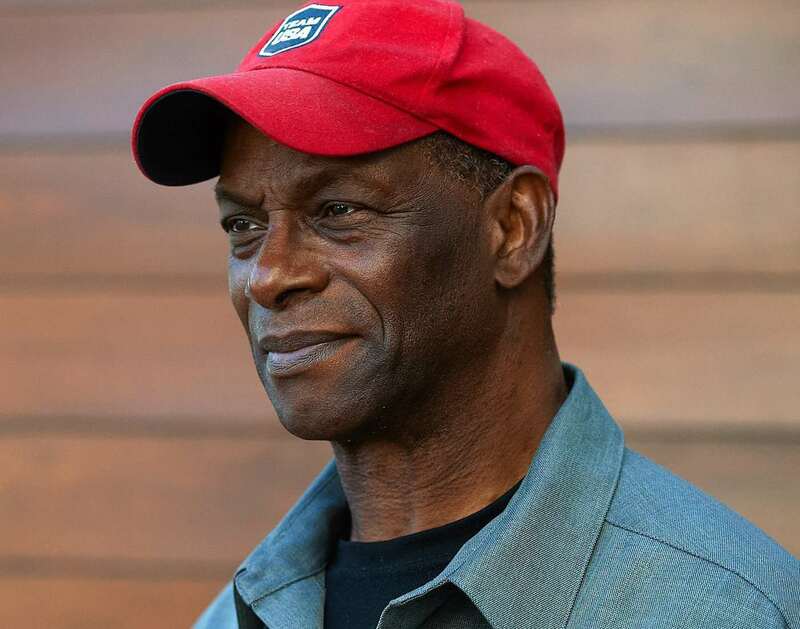 Robert "Bob" Beamon, born on 29th August 1946, in South Jamaica, is a former track and field athlete, famous for his world record in the long jump at the Mexico Olympics in 1968. Shreyasi Singh, born on 29th August 1991, is an Indian shooter who competes in double trap events. Bagged a silver medal in double trap event of the Commonwealth Shooting Federation Championship of 2017. The same year, she represented Bihar at the 61st National Shooting Championship and won a gold medal. 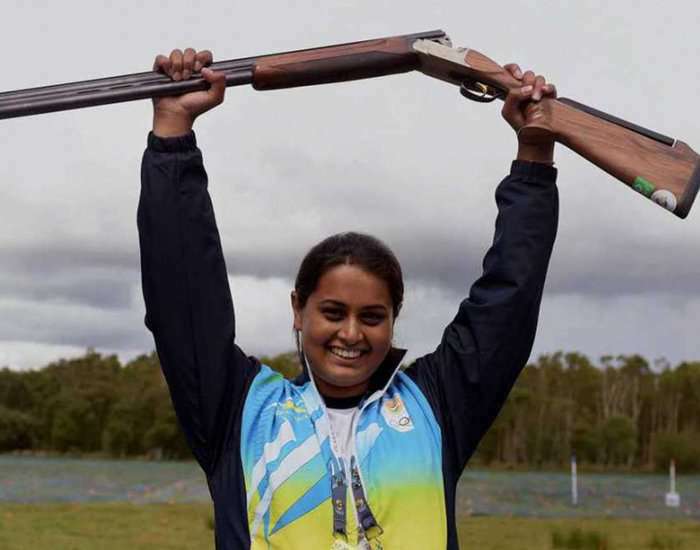 At the Commonwealth Games of 2018, Shreyasi dished out a clinical performance in women's double trap event and clinch a gold medal for the nation. Once you are satisfied with your goal, it is the real happiness.